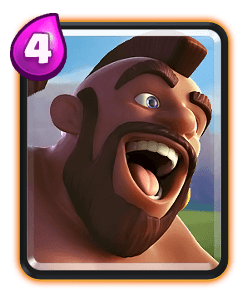 Clash Royale Deck Guide - Top Off Meta Graveyard Deck! 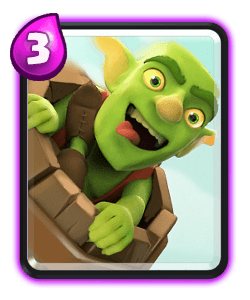 Top Off Meta Graveyard Deck! 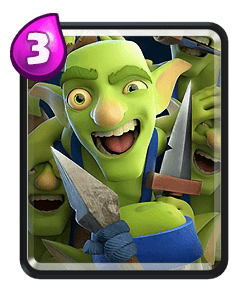 Today I’m sharing this graveyard deck from AZ, I think this deck is easier to play than your regular graveyard deck and it’s also great for ladder especially if your stuck between the 3.5k 4.5k trophy range. 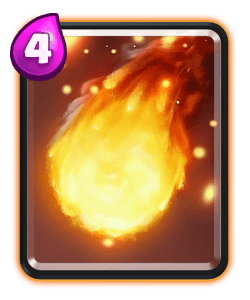 This deck is fairly free to play friendly too and can definitely be upgraded easily with the help of trade tokens. 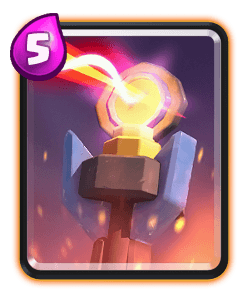 This deck is very different to your regular graveyard deck however it definitely works and your opponent will find it harder to work out what your playing during the early stages of the game. 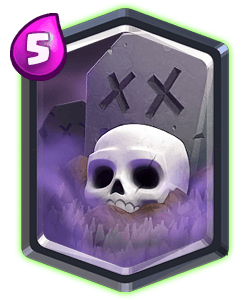 Poison spell can be a nightmare for graveyard because it’s the perfect counter however you can bait out their poison with the furnace or even the archers too. 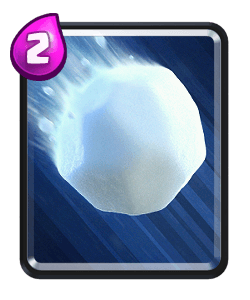 Snowball synergies very well because it’s slow effect and knock back ability allow more skeletons to build up around the opponents tower. 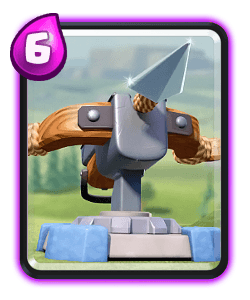 Against air decks such as lavahound hound or your regular balloon freeze you will often have the match up advantage over your opponent. 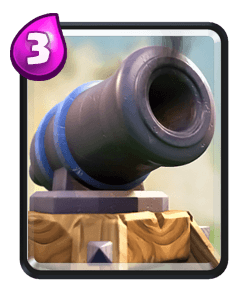 Use the furnace to kite the balloon if you need to snd stsger your mega minion and archers to take down their units. 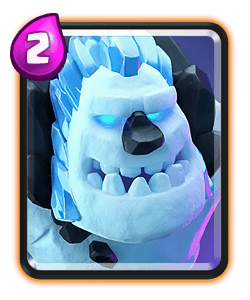 Once they’ve played their lava hound you can apply pressure with the ice golem and graveyard. 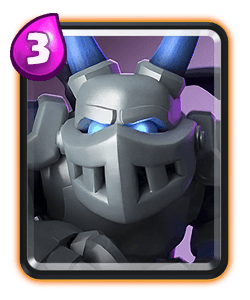 Against beat down archetypes you will rely on your pekka for defence, use the snowball to knock back the inferno dragon if they’re running it to prevent it from locking onto your pekka. 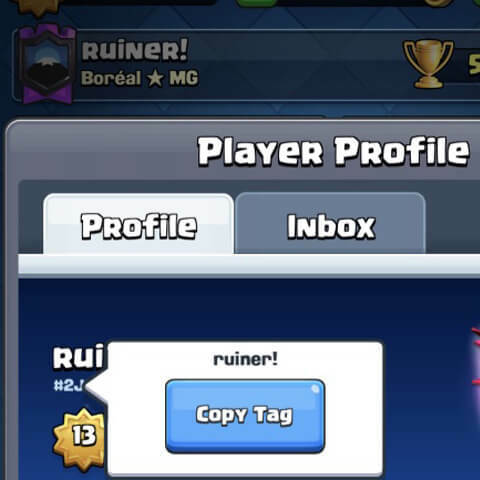 Then support to pekka for your counter push. 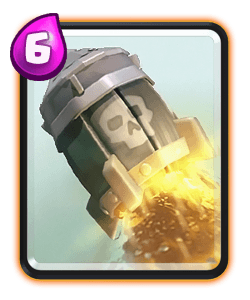 Bait decks I would play your furnace in he center, the snowball works well against a goblin barrel and the ice golem can be used to tank some damage. 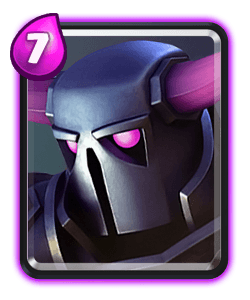 Against bridge spam or hog rider decks the pekka can be good to use defensively to block up a lane, the furnace will help deal with support troops and it will also kite units like hog or battle ram. 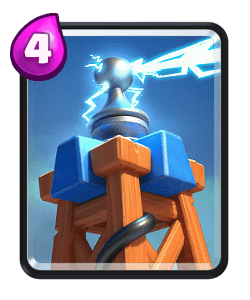 Graveyard is your main win condition, play it with caution during single elixir. 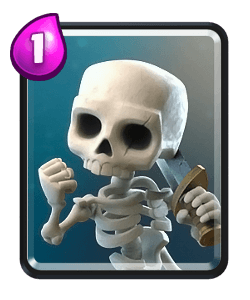 Always make sure you have a unit to tank for the skeletons and don’t play it unless you have an answer in hand for their graveyard counters. 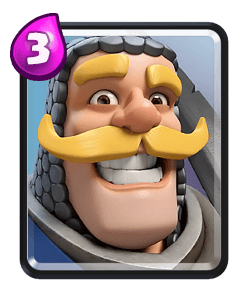 Pekka is grest for defending against those heavier tanks such as golem, giant or even royal giant. 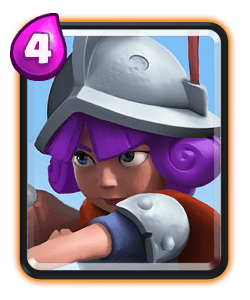 I would only ever play her defensively, unless your against a lava hound deck, and take advantage of her counter push potential by using her tankyness for your graveyard. 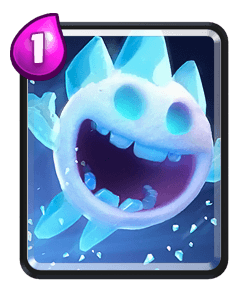 Ice Golem is a good glass tank to use for your graveyard pushes or if you need to distract units which will buy your towers more time to shut down their push. You can use him to catch a miner too or kite units into the opposite lane. 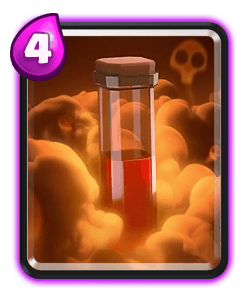 Single elixir just play passively, make positive elixir trades and figure out what deck your opponent is playing. Try to find out what spells they’re playing and keep track of spells like posion and log. 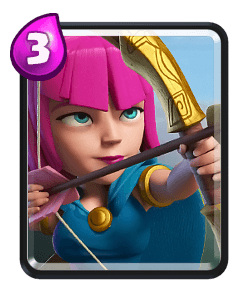 The best opening move is furnace or you can even split the archers. 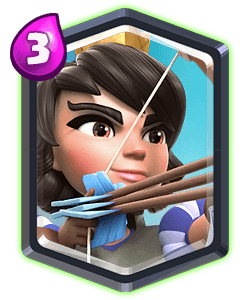 You would only split the archers at the beginning of the match because you’ll be using them as spell bait for the rest of the match. 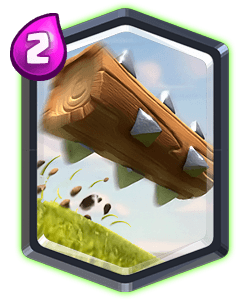 During double elixir or over time you should still play defensively and counter push when you can, especially in this meta. Try to stick to the same lane as your opponent too. 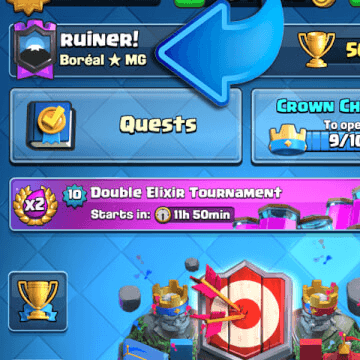 You can spell cycle during over time too if they have a low health tower. 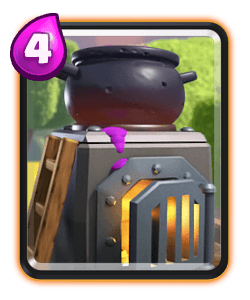 Try to stack up furnaces and force out their spell so you can get more damage with your graveyard.